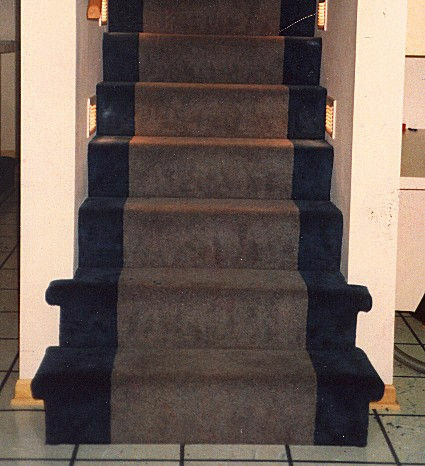 Welcome to Tim's Custom Carpets! 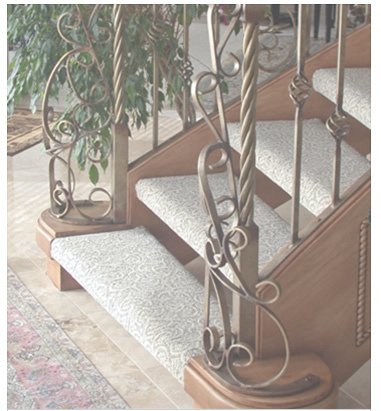 Conventional Carpet $4.50 sq. yd. 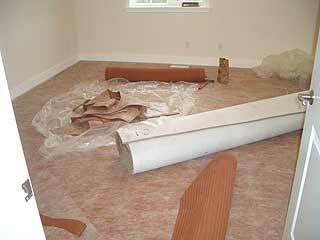 Rubber-Back Carpet Removal $2.25 sq. yd. 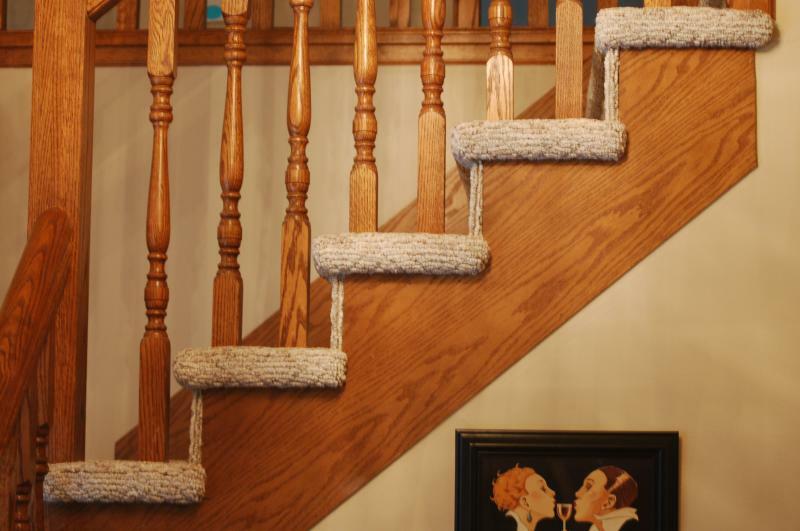 Glue-Down Jute Carpet Removal $1.50 sq. yd. 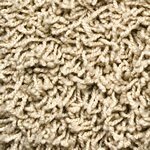 Conventional Carpet Removal $1.00 sq. yd.